Don’t miss this AMAZING opportunity to study with Mari. She is a rare and beautiful teacher!! Early Registration Pricing through February 15th. Noguchi Taiso physical training technique was founded in Japan by Michizo Noguchi. This introductory workshop will help you find new ways to improve your movement efficiency, while letting go of unnecessary tensions. Mari explains “it’s not about strength or resistance, or forcing the body to move in a certain way. Instead, it allows the body to melt. It is tender and flexible, and lets us give in to gravity rather than fight it. Noguchi Taiso allows us to find a more natural way to move. Dancer, choreographer, teacher Mari Osanai has performed and taught in Japan, Canada, USA, Greece and Germany. 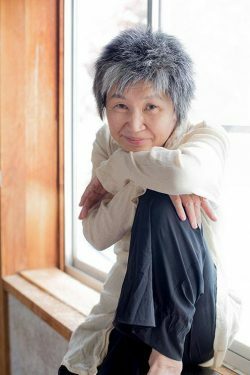 Her workshops focus on Noguchi Taiso combined with the influences of her early training in Tai Chi, western dance methods, traditional folk dance in Aomori, Japan (her birthplace), and the connection between one’s thoughts and sensation of weight. Osanai’s approach to movement research and exploration begins with a heightened awareness of gravity’s influence on the body and the body’s connection with the center of the earth. Exercises in the workshop train the body to embrace its weight and heighten its sensitivity to move from its most relaxed and receptive state. Starting with images, such as washing the body with water, air, sunlight, workshop participants will discover the body’s vital energies rooted in its inherent hydrodynamics. Movement and form result as participants ingest imagery inside their bodies and allow the changes to shift the body’s interior. Noguchi Taiso training can benefit dancers, actors, somatics practitioners, anyone interested in expanding body awareness and capacity. Workshops are designed for all levels and complete beginners are welcome. 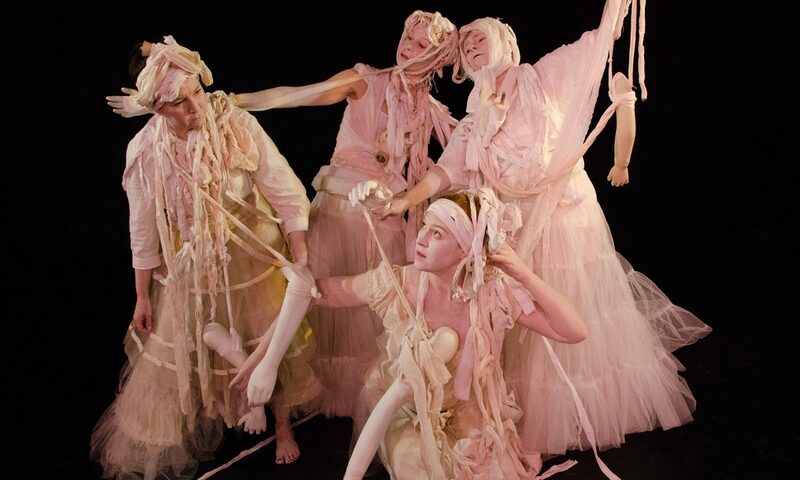 Presented in collaboration with the Asheville Butoh Collective, this evening includes dance performances, investigations, improvisations, and dialogue about the Butoh dance form. 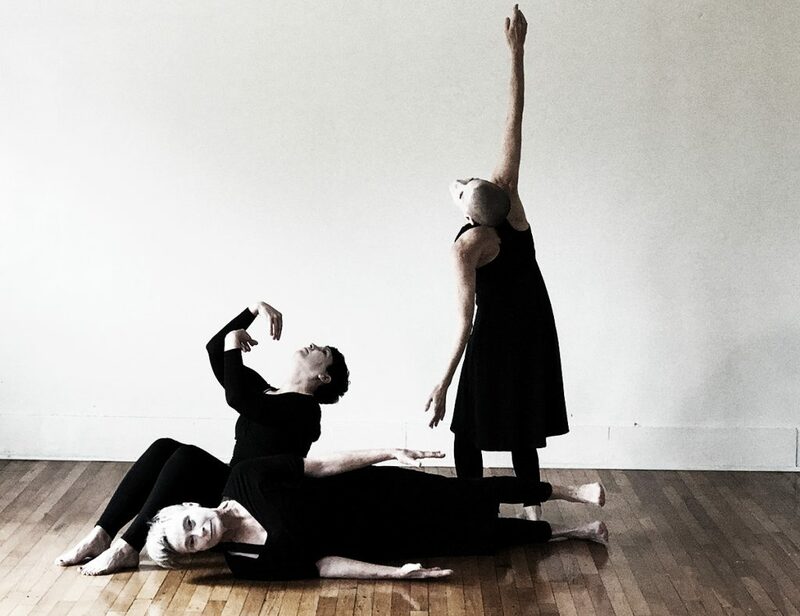 The Asheville Butoh Collective (Jenni Cockrell, Julie Becton Gillum, and Constance Humphries) will share excerpts from new works as well as offer a brief history and overview of Butoh, followed by an exploration of three topics: force, time (ma) & space, and senses. 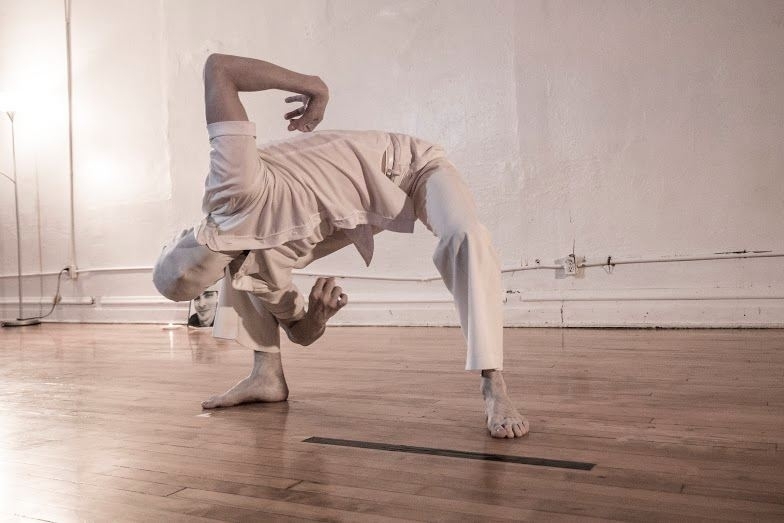 Dance demonstrations will give clarity to these guiding principles of Butoh. Join us for sushi, sake, and a special live performance at The Revolve Project Space on November 3rd from 6-8pm. The Asheville Butoh Collective and Revolve present ABC’s Dirt, Dreams and Death, an evening of solo works by Julie Gillum, Jenni Cockrell and Constance Humphries. Two evening length shows are scheduled April 20-21, 2018 at RAMP Studios South in Asheville’s River Arts District. Please support the creation of this work. 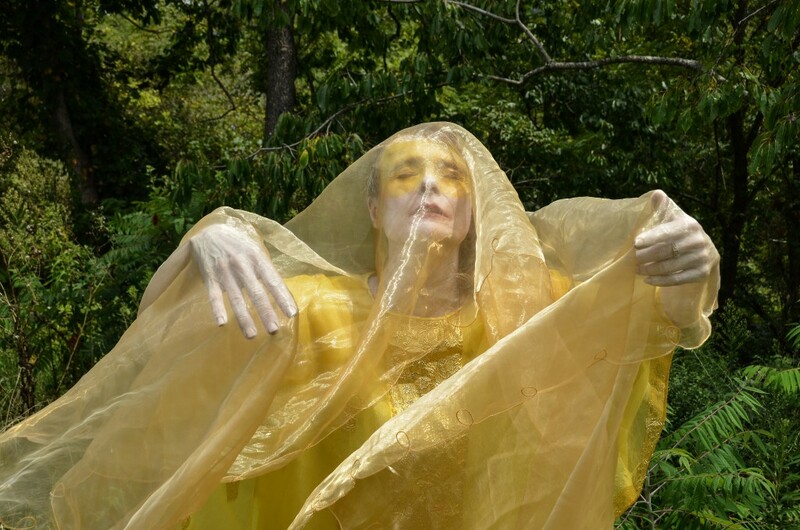 Additionally, in the fall of 2018, ABC and ACDT will present the 12th Asheville Butoh Festival. Seisaku and Yuri Nagaoko are coming from Tokyo! We look forward to seeing you on November 3rd to share the excitement. Turn and enter between the north and south buildings. There is ample parking behind the RAMP NORTH building. Cost: $25 by November 1 / $30 after November 1 or at the door. 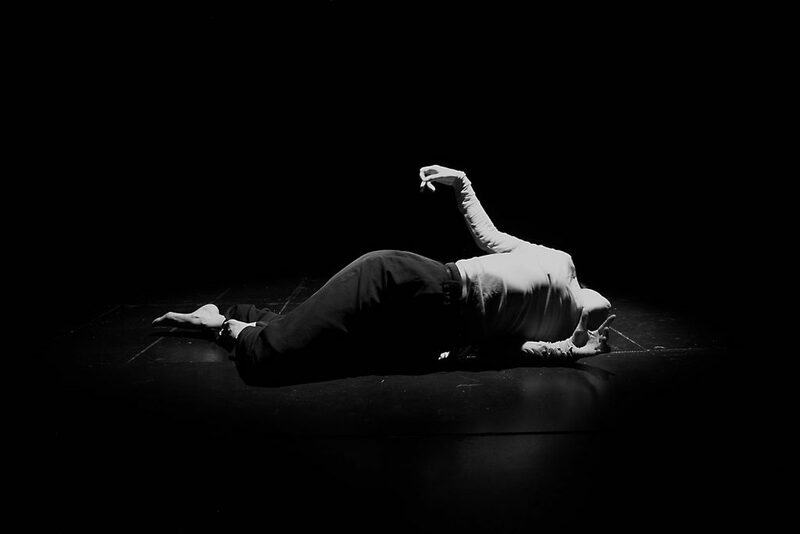 Awaken the body instrument with a Butoh dance workshop conducted by Vanessa Skantze. She will utilize myriad structural, energetic and visualization practices designed to deepen the awareness of the body as instrument. We will explore developing the interior realm of rhythm and vibration as a means of expanding the range of the instrument beyond image. 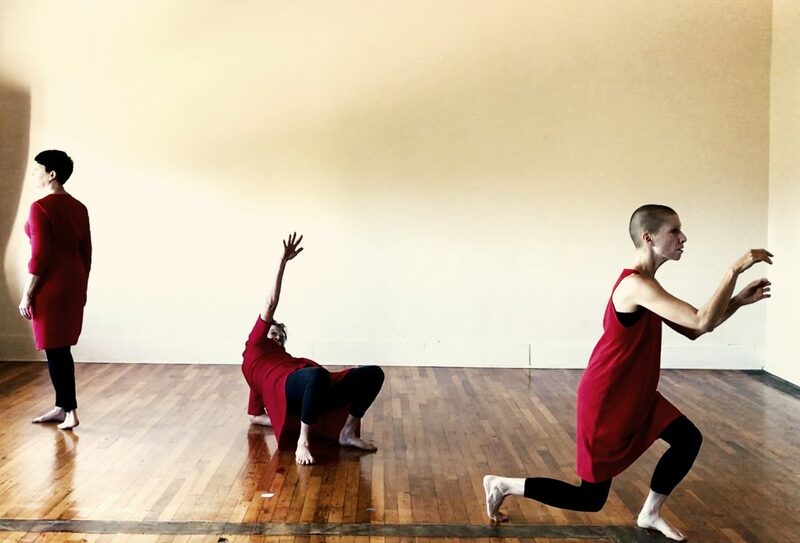 A particular focus will be to develop strategies toward deep listening and improvisational work with sound artists; Vanessa is a seasoned improviser and considers this to be the central river of her dance performance work. Live music created by Elisa Faires will accompany the workshop. Vanessa Skantze is a Butoh artist and teacher of yoga and dance from Seattle. She has performed in the U.S. and Europe for over 20 years. She co-founded New Orleans sound/movement ensemble Death Posture in 2002, and collaborates with many renowned musicians including Jarboe and percussionist Tatsuya Nakatani. 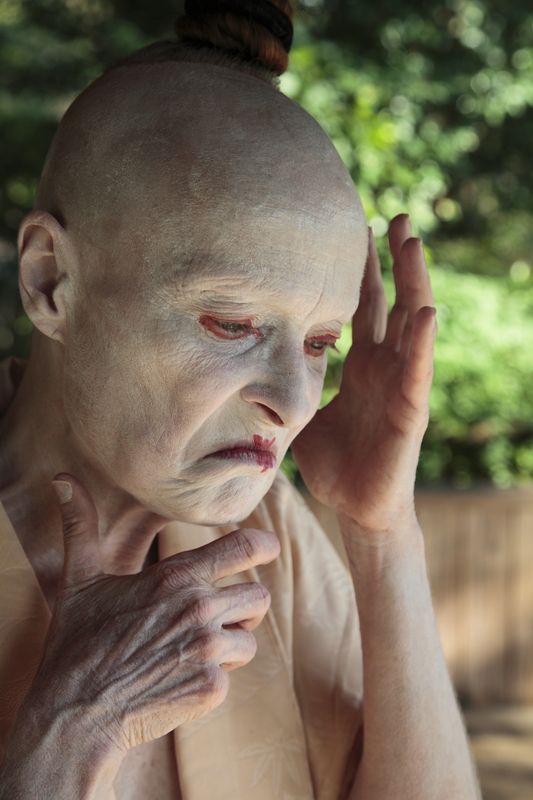 Skantze has trained with Jinen Butoh founder Atsushi Takenouchi since 2003, and performed with him in the U.S. and Europe. Since coming to Seattle in 2004 she has created numerous ensemble works under the name Danse Perdue as well as solo pieces. In 2013 she taught as part of Lydia Lunch’s Post-Catastrophe Collaborative. In 2016 she was a movement director and performer for a production of Henry V with Freehold Engaged Theater, which tours correctional facilities in the Seattle area. She returned as movement director for the 2017 production of Hamlet; and is a teaching artist with Freehold in the women’s correctional facility. She is a co-founder of Teatro de la Psychomachia, a performance space in Seattle that hosts many local, national and international sound and movement artists. 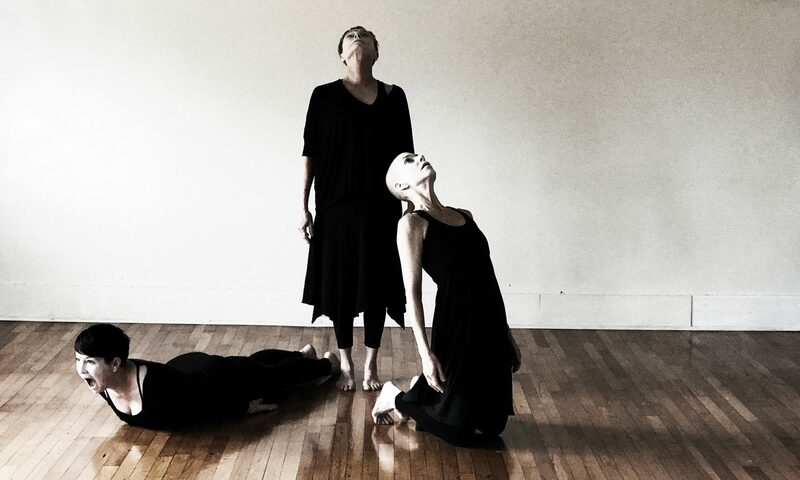 In preparation for the upcoming 11th Asheville Butoh Festival in April, artistic director Julie B Gillum, is offering 6 workshops (12 hours) designed to prepare and introduce any body to butoh dance. (Only life experience is necessary, dance work is appropriate for any age or level.) Warm ups will consist of exercises from Noguchi Taiso, Modern Dance, Release Technique, Improvisation, and butoh practice. Practice will explore the 3-dimensionality of joints. The body, part by part, will experience being moved by an outside, unseen force rather than by personal will or objective. We will work with imagery to allow the body to move with /without weight and substance. We will work toward the primary goal of cultivating and sharing intimacy with self, partner, group, and audience. BIO: Julie Becton Gillum has been creating, performing and teaching dance in the US and internationally for over 40 years. Her primary form of artistic expression has become butoh, which she has been practicing, performing and teaching since 1997. She has created and presented major pieces in the genre, at a variety of venues in New York, Chicago, San Francisco, Seattle, and Mexico. 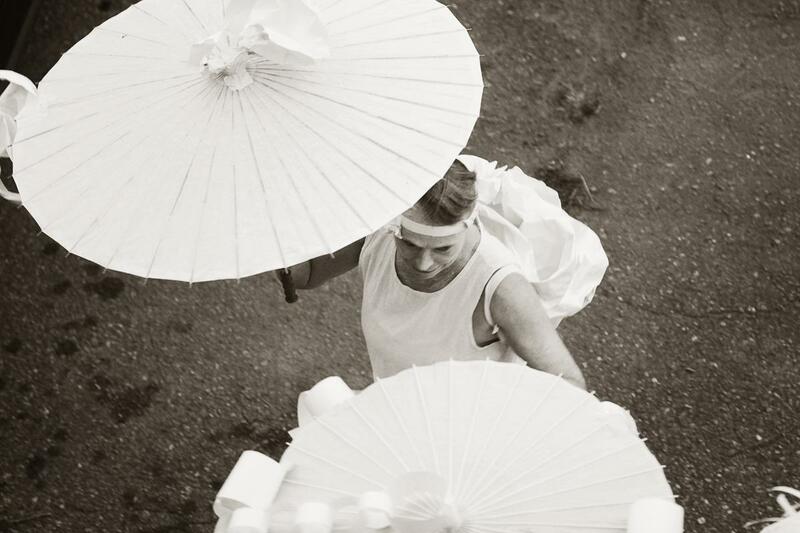 Gillum was awarded the 2008-09 NC Choreography Fellowship and used the funds to go to Japan the summer of 2009 to study butoh at the source. We will travel into subtle mind/body spaces hidden within us in three parts: warmup, form/breaking form, and creation. *All ages and levels welcome.